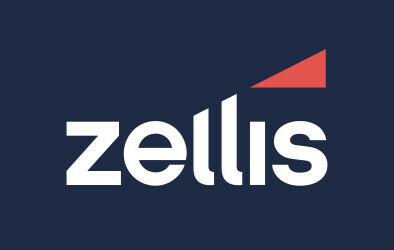 HMRC has added a new bitesize webinar to its minimum wage series covering accommodation. You can use the online guide on paying your workers the minimum wage to find out more. For a full list of current webinars and videos from HMRC visit Help and support for employing people. 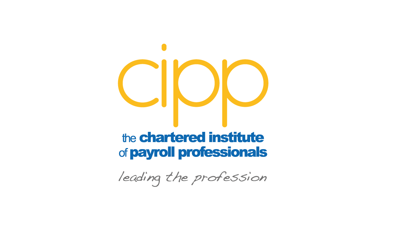 The CIPP offer a one-day training course on National Minimum Wage and other worker entitlements.